The Scott River in Siskiyou County. A Sacramento Superior Court judge issued a ruling Tuesday requiring regulation of groundwater pumping to protect a river in Siskiyou County. Attorneys on both sides say it's the first time a California court has ruled the "public trust doctrine" applies to groundwater. The doctrine says the State of California holds all waterways for the benefit of the people. The lawsuit claimed groundwater pumping in the Scott River Basin is partly responsible for decreased river flows - limiting the public's use of the river and harming fish habitat. Jim Wheaton with the Environmental Law Foundation was lead attorney for the plaintiffs. He said the ruling is "a monumental decision." "Because California is famously the only western state that has no regulation of groundwater pumping at all. And so this decision for the first time is going to say that well at least where that groundwater pumping affects surface waters, you've got to regulate it and control it so you don't do harm,” said Wheaton. 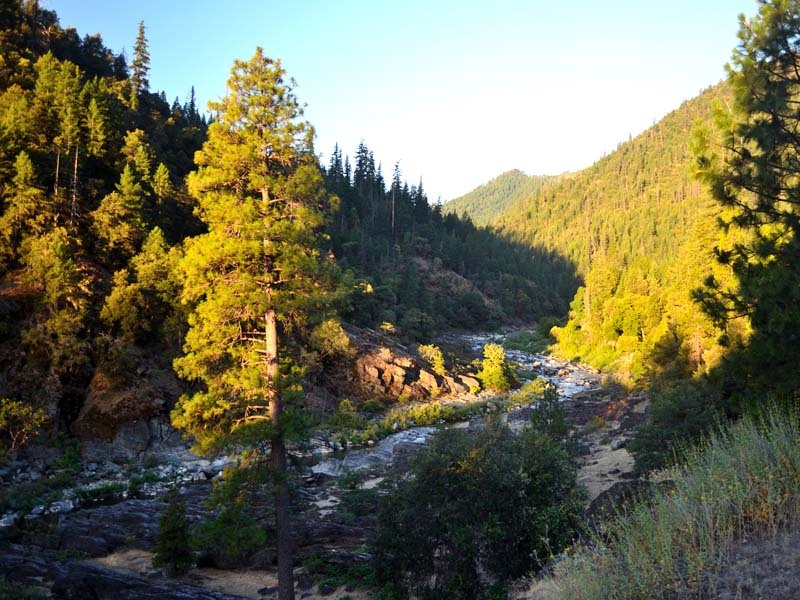 The lawsuit named the California State Water Resources Board and Siskiyou County. Attorney Rod Walston represents Siskiyou County. He said under current state policy, groundwater regulation is a local responsibility. Walston said the ruling by Superior Court Judge Allen Sumner fundamentally changes that system. "By requiring, not allowing or permitting, but rather requiring counties to regulate groundwater by application of public trust principle,” said Walston.” He said the trial court ruling will likely be appealed and the final decision may be made by the California Supreme Court. The ruling comes as California is in the third year of a drought which has brought calls for an organized groundwater management system.